Lately, jazz bands are starting to incorporate hints of rock n’ roll into their sound. The Hichem Khalfa Quartet is a prime example of this. 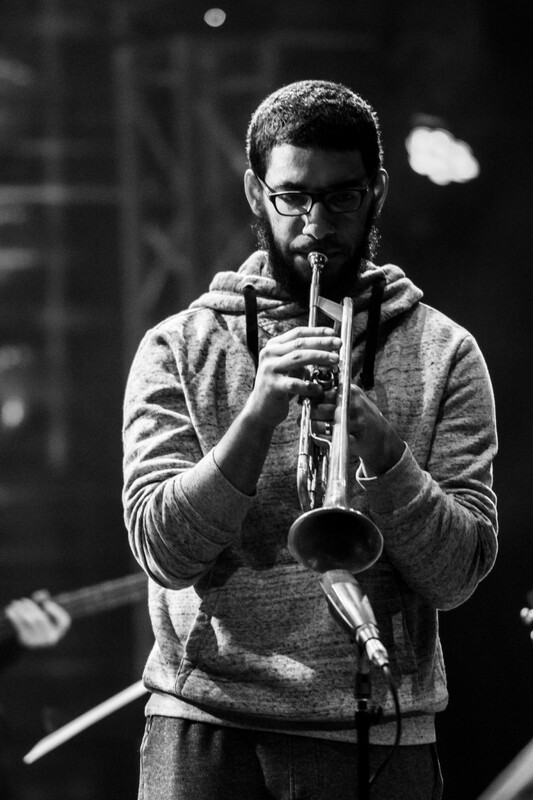 Lead by composer and outstanding trumpet player, Hichem Khalfa, the Hichem Khalfa Quartet, have been grooving around Quebec since 2016. Other members of the quartet include Jérome Beaulieu on keyboard, who has collaborated with bands like Misc and Bellflower. On bass is Jonathan Arseneau, who has worked alongside Bobby Bazini and other bands such as Samito and Haïka. Meanwhile, the drums are occupied by Dave Croteau, former band member of the Blue Bell Sisters and Les Chiens Clochards. With a roster chock-full of well-developed talent, the band has already won several prestigious awards. In September last year, the quartet received the Grand Prize Winner award from the Rimouski Jazz Festival. They also received the François Marcaurelle award during the Off Festival de Jazz de Montréal in October. The quartet’s most recent album, Réminiscences —set to drop on March 10—introduces itself as a jazz-rock hybrid, providing an electrifying sound while still remaining within in the scope of the genre. The quartet will be officially launching the LP on March 15 in Montreal at O Patro Vys. The album’s overall sound is comparable to musical works by the Weather Report. Both bands have a tendency to let each instrument do its own thing, until finally layering them all together, creating an electrifying jam session. In the track “Yonko,” for instance, the quartet replicates the Weather Report’s sound, starting with a funky bass line, followed by drums and trumpet. In the middle of the track, the style smoothly falls into a blues/rock jam. However, the quartet goes back to the initial rhythm with keyboards, followed by drums, then ending the track with a horn section. 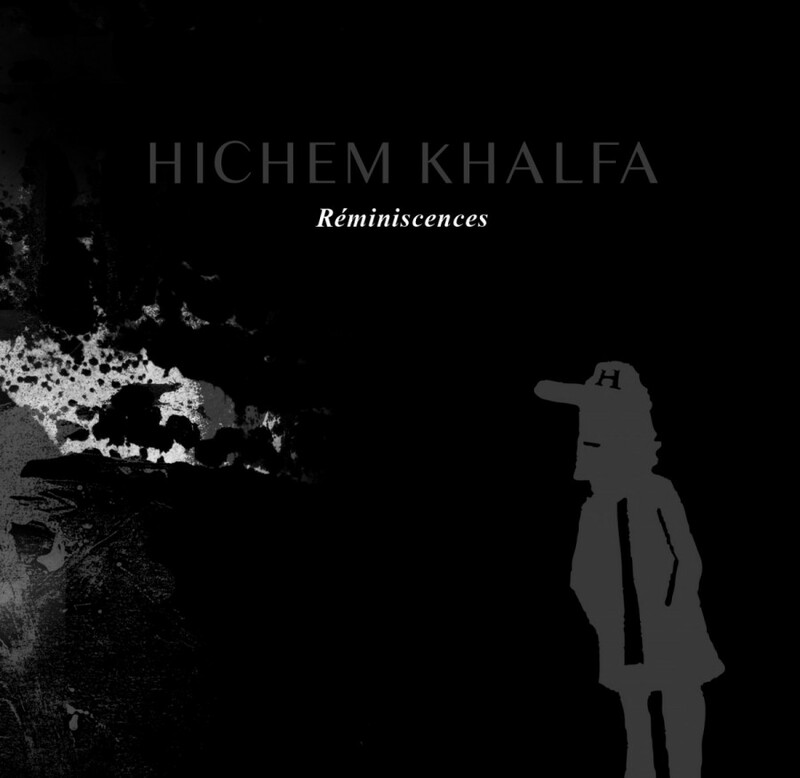 While incorporating other genres such as fusion, blues and a hint of rock, Réminiscences is a great introductory album to the world of jazz.